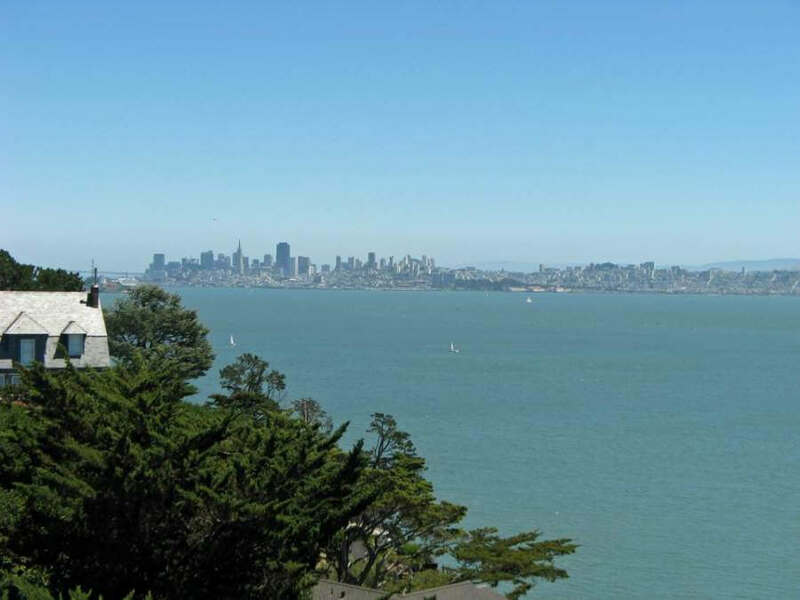 Belvedere real estate offers old-world elegance and broad views of San Francisco, the Bay, and the Golden Gate Bridge. Living in this charming community has been very desirable for more than 150 years. 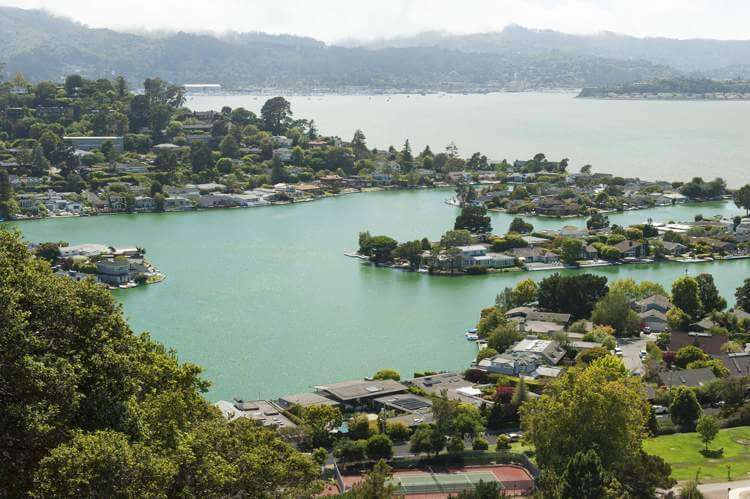 Belvedere Island, the smaller Corinthian Island, and Belvedere Lagoon comprise this magical location at the end of the Tiburon Peninsula. The lagoon, connecting the island to the mainland, is serene and a sunny setting for many elegant waterfront homes—it’s like beach front without waves. 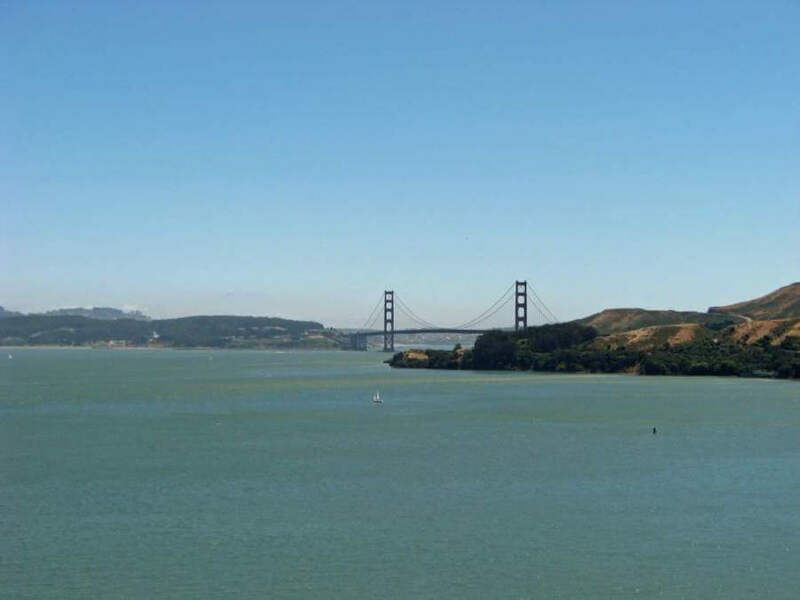 From the ferry dock in neighboring Tiburon, you can commute to work in San Francisco on a Golden Gate Ferry or take a day trip to Angel Island State Park on the Tiburon-Angel Island Ferry. In 2018 (10/28/18), 41 homes sold in Belvedere for a median price of $3,200,000. The average size of a sold home was 3,050 square feet. Local bus transportation via Marin Transit. San Francisco commute buses via Golden Gate Transit. 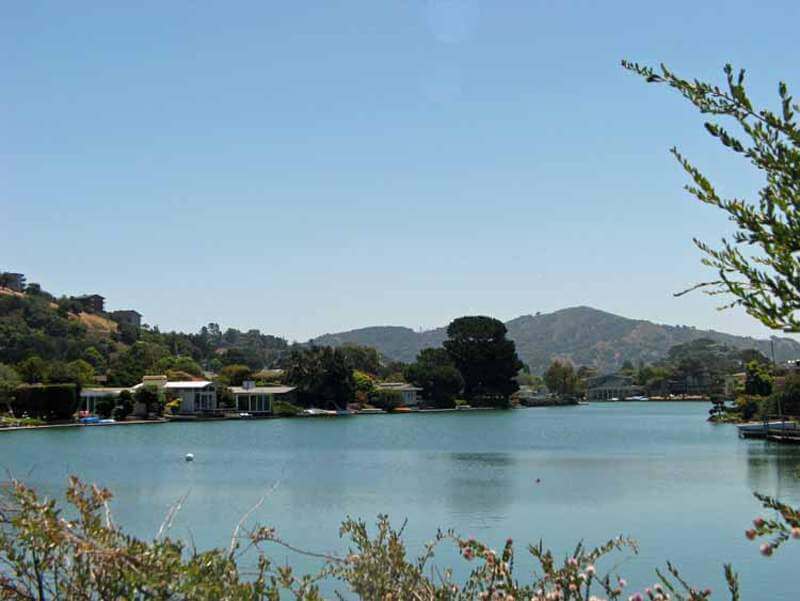 Belvedere-Tiburon Recreation Center Recreational and educational programs. 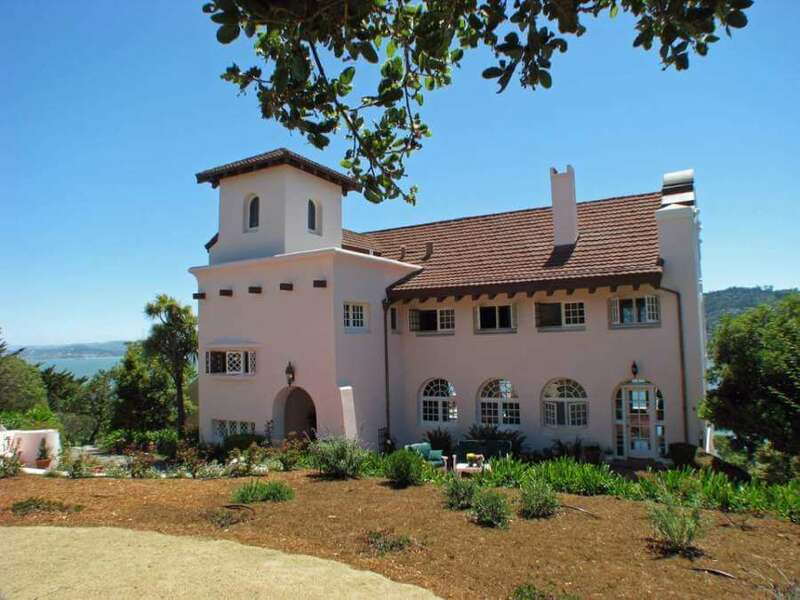 Acclaimed Tiburon schools, also serving Belvedere, are among the best in the nation. Boating has always been an important part of the community. 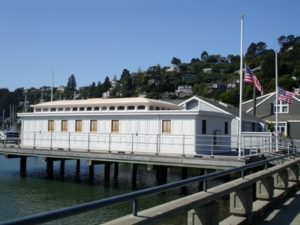 The town has two old, established yacht clubs, the Corinthian Yacht Club, founded in 1886, and the older San Francisco Yacht Club, founded in 1869. The China Cabin on Beach Road (a short walk toward downtown Tiburon) was the social saloon of the SS CHINA (1866), beached in 1886. The gilded and well-restored Victorian drawing room was salvaged before the side wheeler was burned for scrap metal. It is open to the public on Wednesday and Sunday from 1 to 4 pm, April through October. You can rent this waterfront cabin from the Belvedere-Tiburon Landmarks Society for special gatherings. Walking: The best way to absorb the charm and elegance of town is from a boat or kayak on the Bay, or by walking its winding streets. 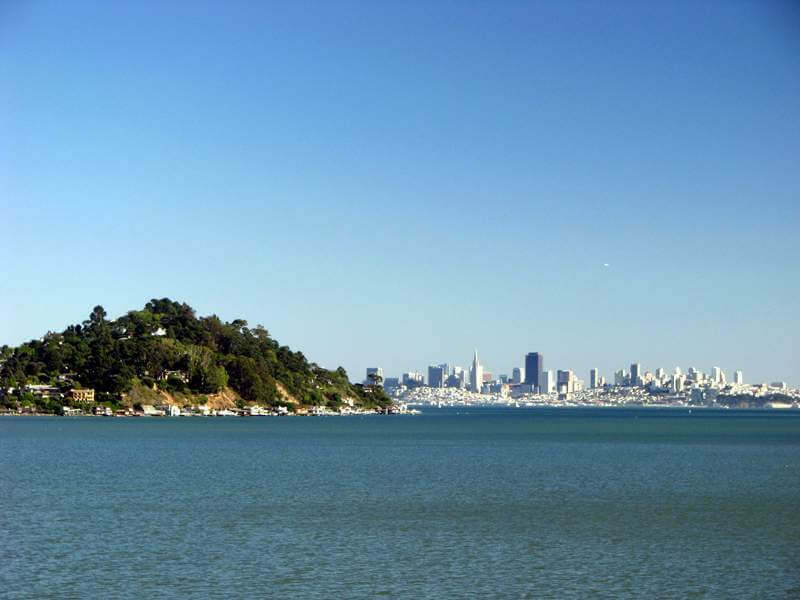 For other favorite places, see the information about close-by Tiburon.